Writing is a passion of mine, and a way to translate and communicate what I’ve learned about all aspects of Yoga. I have all sorts of books waiting to be released, based on Yoga, health, happiness & wellbeing. Yoga philosophy is an invaluable aspect of the practice, and it helps us to bring what we learn in class off the mat and into every-day life. Off the mat is exactly where the real practice begins, and living Yoga rather than just ‘doing it’ is where the magic happens. 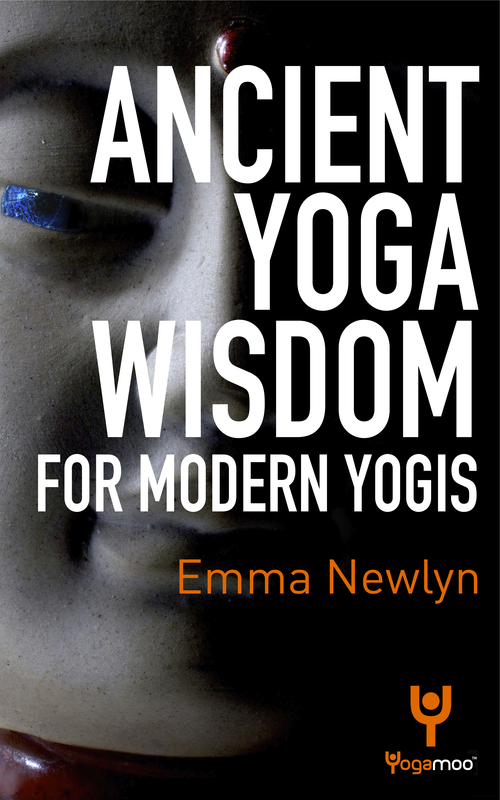 This book takes a look at the ancient Yoga Sutras of Patanjali – which is one of the first books on yoga teacher training reading lists – and explains how we can apply these teachings to our modern-day lives. The lessons to be learned in this book apply to everyone; whether you’ve been practicing for years or are yet to brave your first Yoga class. A great gift for introducing someone to ‘the other side’ of yoga, and for teachers looking to be able to communicate these ancient scriptures to students. If you do not own a kindle, then click HERE to download a Kindle app for your computer, which will allow you to read the book from your computer screen! More books on the way….